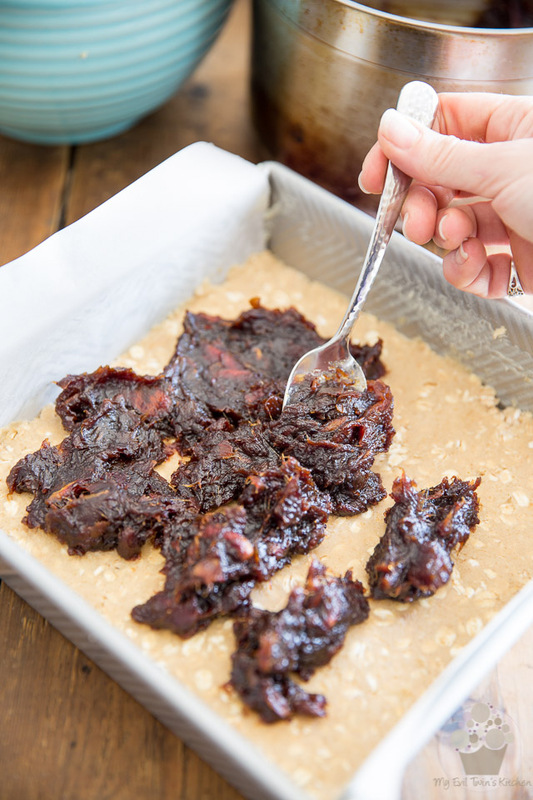 Rich and creamy pureed dates trapped between two layers of crispy, buttery oatmeal crust. 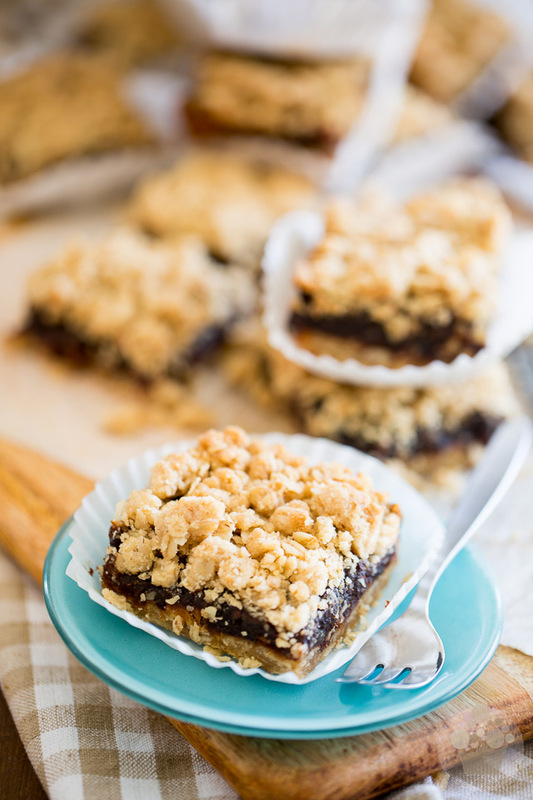 That’s Date Squares for ya… Dreamy, is what I’d call them! 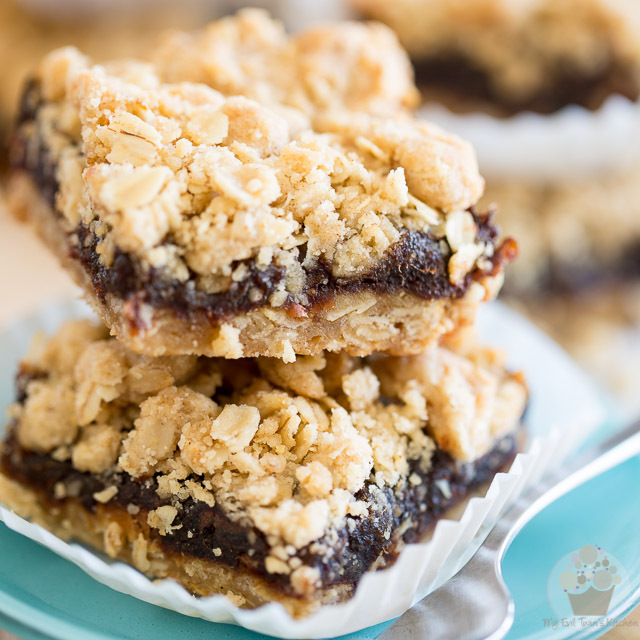 Date Squares happen to be one of my son’s favorite treats. 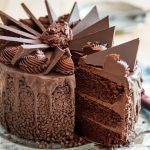 He doesn’t have much of a sweet tooth but these, he has a very hard time resisting when there’s a fresh batch sitting in the pantry. I can’t say I really blame him, I’m pretty much the same. Except well, I happen to have an extremely sweet tooth. 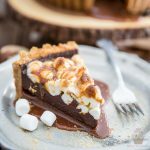 I’d even say I that I have extremely sweet teeth! But that much you knew already, right? Right! 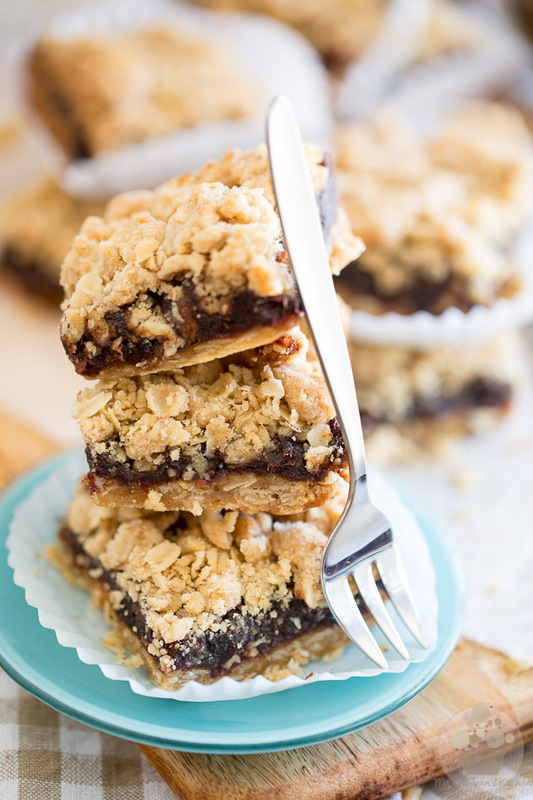 Cuz’ in fact, Date Squares they’re actually quite decadent! 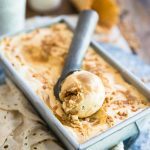 They’re made of a rich and creamy layer of date puree — which if you pay real close attention, you may find has a flavor profile that’s strangely reminiscent of lucsious caramel — trapped between two layers of crispy, buttery oatmeal crust. Dreamy, if you ask me! 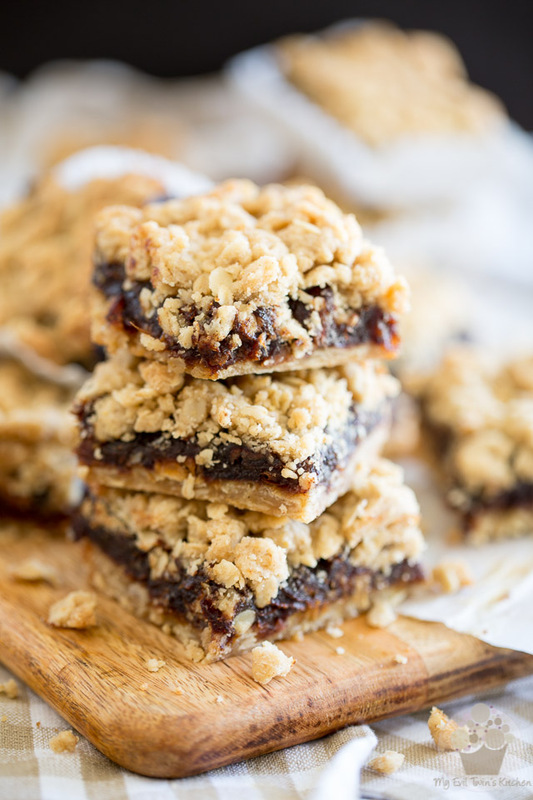 And one of the best things about Date Squares is that they are super quick and easy to make. 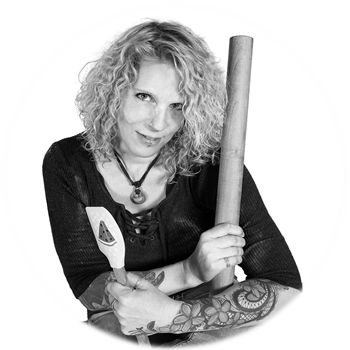 They won’t have you dirtying much dishes at all: a saucepan, a wooden spoon and a couple of bowls, that’s it! Got 15 minutes? That’s pretty much all you need. What do you say we whip up a batch? I think you’ll be very happy you did! 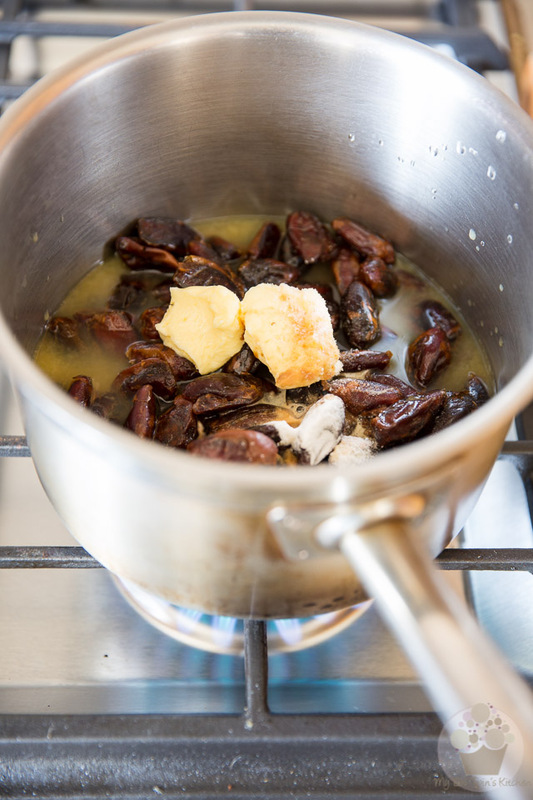 Combine all the ingredients for the date mixture in a medium saucepan. 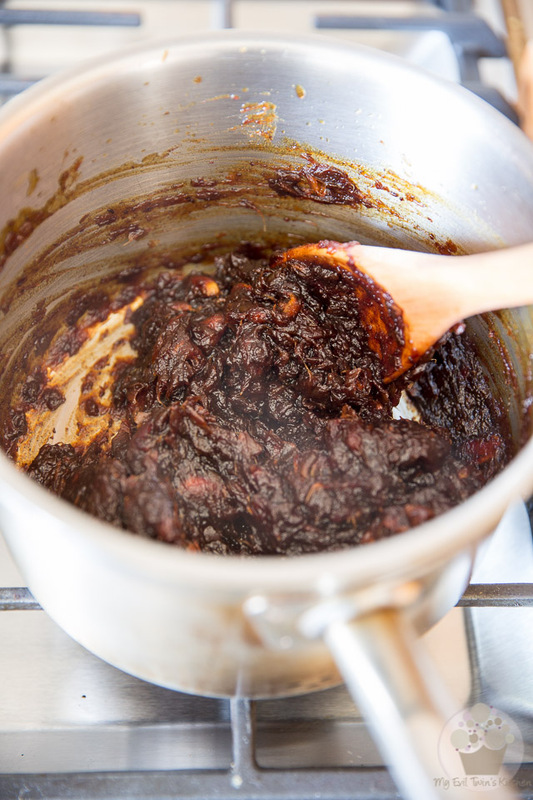 Cook over medium heat for about 8 to 10 minutes, stirring frequently, until the liquid has completely evaporated and you’re left with a smooth and creamy date mixture. Set aside to cool. 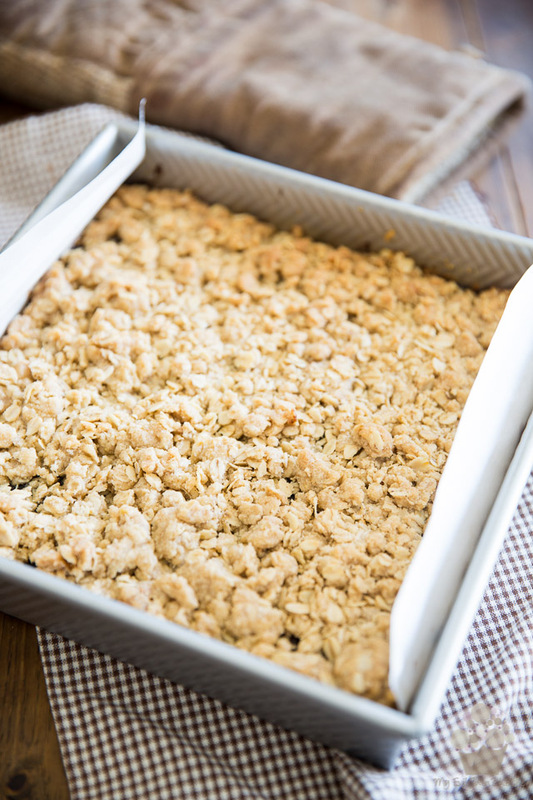 While the date mixture is cooling, preheat your oven to 375°F and butter a 9″ square baking pan, then line it with parchment paper, leaving a bit of an overhang on either side. This simple precaution will make it so much easier to remove the bars from the pan later. Then, in a large bowl, cream the butter and brown sugar together with a wooden spoon until they are well combined. 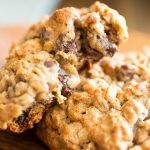 In a separate bowl, combine the rolled oats, flour, cinnamon and salt. Mix well with a whisk until evenly combined. 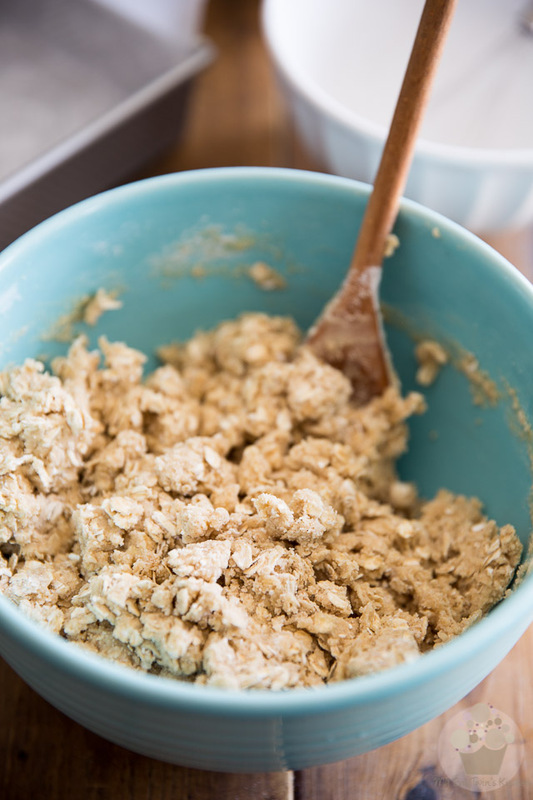 Add the oats and flour mixture to the creamed butter and sugar and stir delicately with a wooden spoon until combined but still crumbly. Press about half of this mixture at the bottom of the prepared pan. 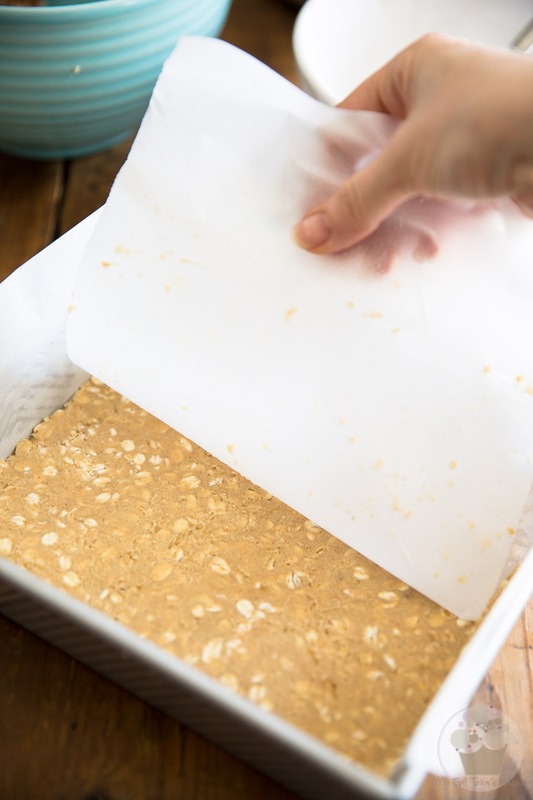 Since the mixture is a little sticky, I find the best way to do that is to cover it with a piece of parchment paper and then flatten it down with a flat bottomed object, i.e. 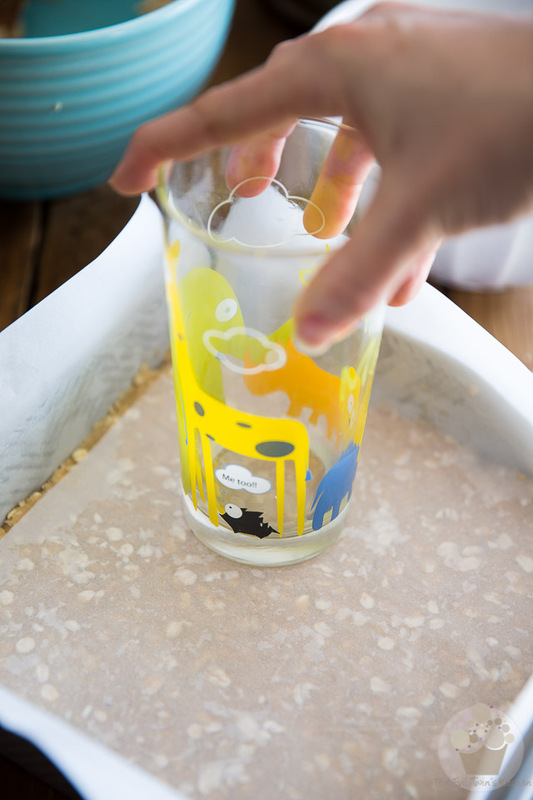 my beloved giraffe glass! All that’s left to do then is peel off the parchment paper and you’re left with a super straight and even bottom layer! And then spread it delicately all the way to the edge. Scatter the rest of the crumble mixture loosely all over the date layer. 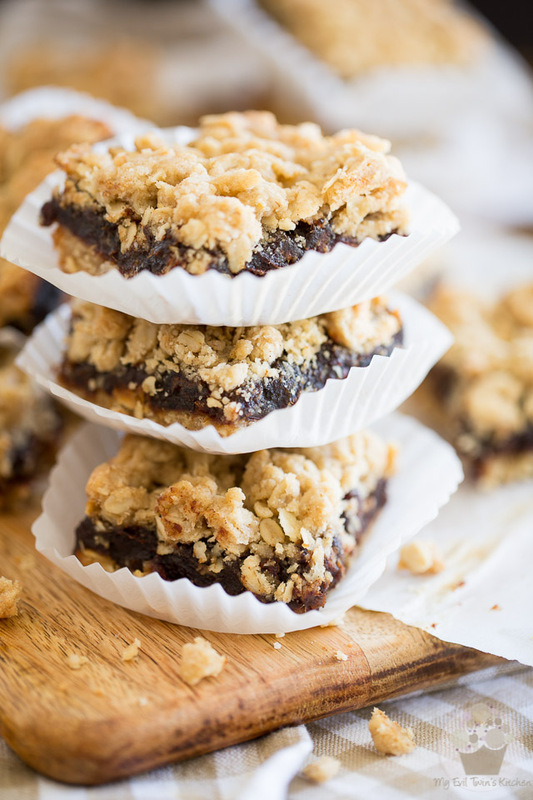 Bake your date squares in the preheated oven for 30-35 minutes, or until the top starts to turn slightly golden brown. Remove from the oven and allow to cool to room temperature, then transfer to the refrigerator to chill completely, preferably overnight. 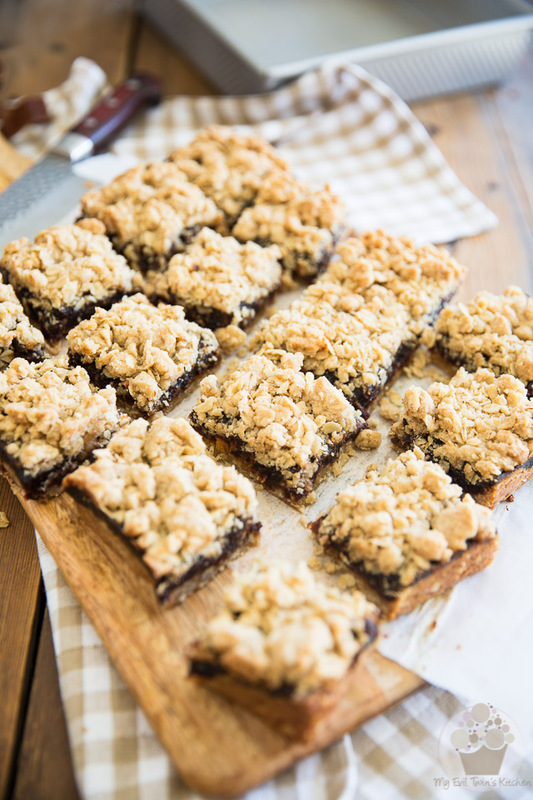 Remove from the pan and cut into 16 squares. 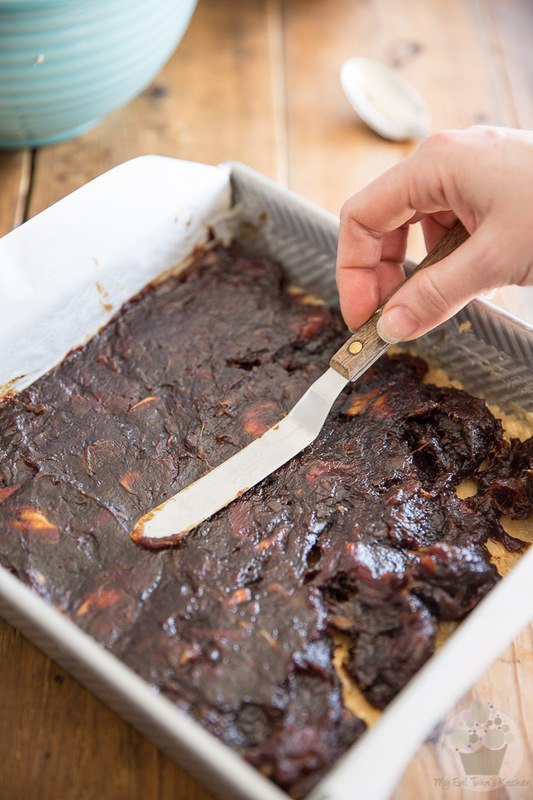 Combine all the ingredients for the date mixture in a medium saucepan and cook over medium heat for about 8 to 10 minutes, stirring frequently, until the liquid has completely evaporated and you’re left with a smooth and creamy date mixture. Set aside to cool. Meanwhile, preheat your oven to 375°F - Butter a 9inch square baking pan and then line it with parchment paper, leaving a bit of an overhang on either side. This simple precaution will allow for easy removal of the bars later. 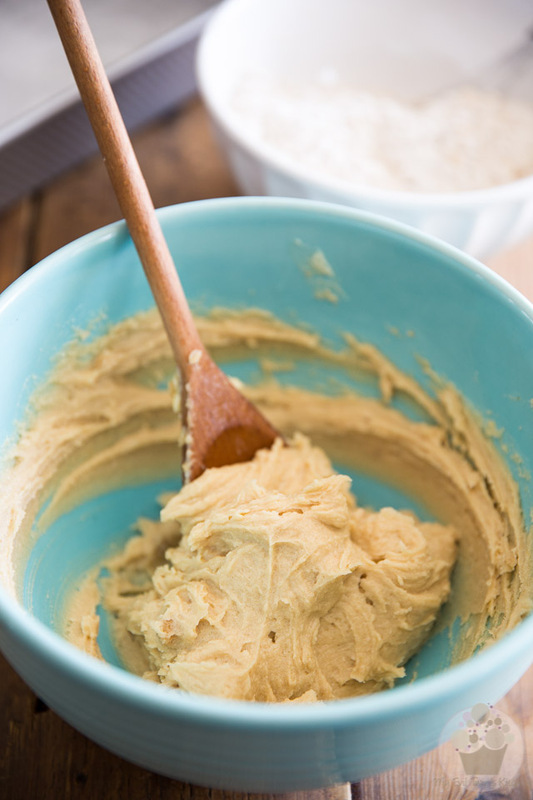 In a large bowl, cream the butter and brown sugar together with a wooden spoon until well combined. 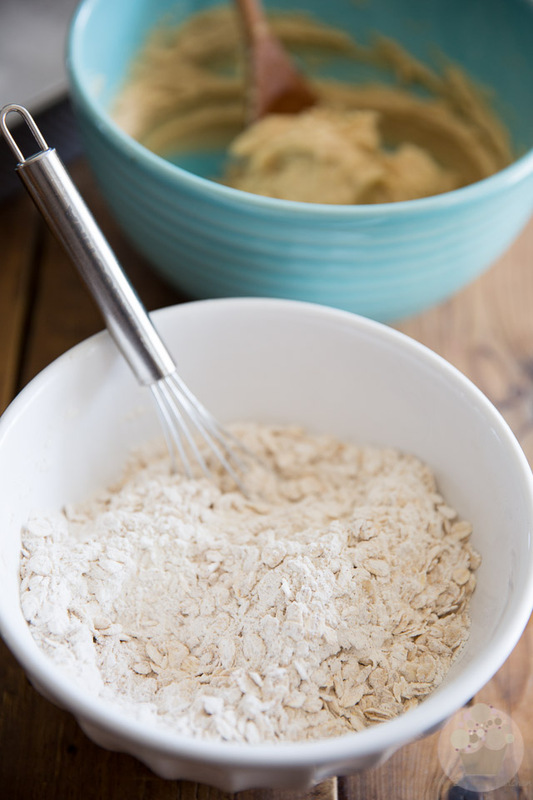 In a separate bowl, combine the rolled oats, flour, cinnamon and salt, mix with a whisk until well blended then add to the creamed butter and sugar. Stir delicately with a wooden spoon until combined but crumbly. 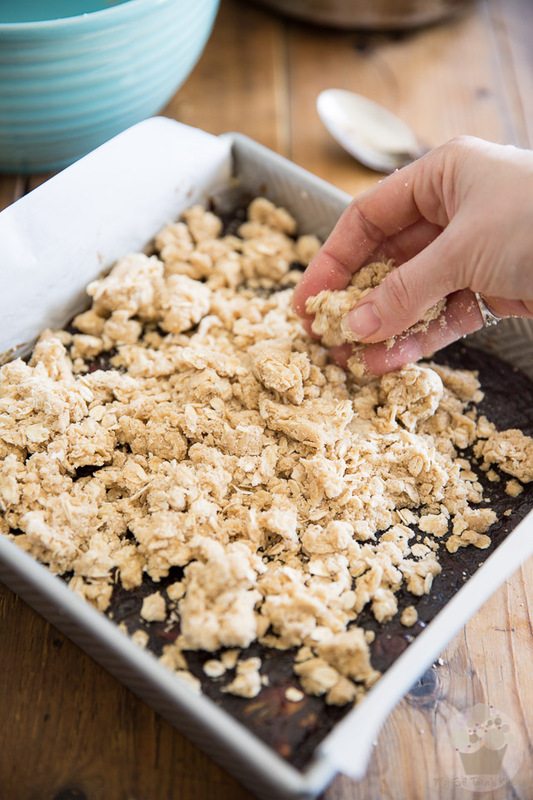 Now drop the date mixture by the spoonful over the base and spread it delicately all the way to the edge; scatter the rest of the crumble mixture loosely over the date layer. Bake in the preheated oven for 30-35 minutes, or until the top starts to turn slightly golden brown. Remove from the oven and allow to cool to room temperature, then transfer to the refrigerator to chill completely, preferably overnight. Remove from the pan and cut into 16 squares.